Liv Little is a curator, audio producer, filmmaker and the editor-in-chief of gal-dem, a fledgling media empire ran exclusively by women and non-binary people of colour. Born and raised in South East London, Little has written for The Guardian, Wonderland Magazine and gal-dem on a range of topics – from women seeking asylum in the UK, to interviews with women breaking down barriers in politics and the arts. 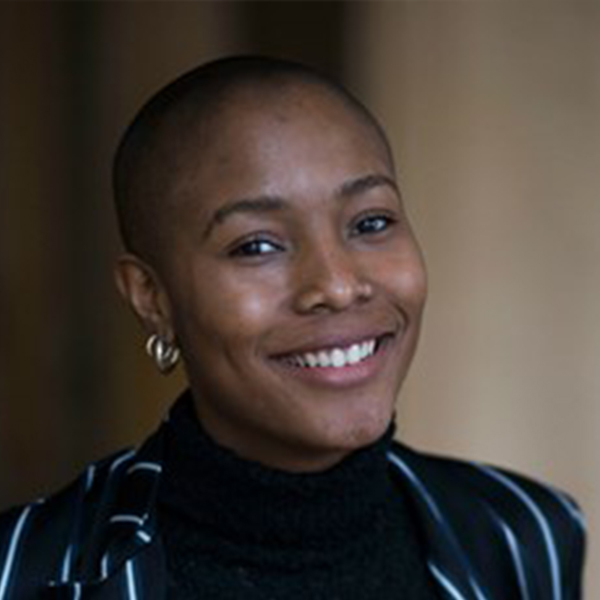 She’s also produced an audio documentary for the Migration Museum on their A Mile In My Shoes project and has spent a year and a half working in television, most recently working with the BBC’s Factual Comissioning Team on programming black British content.